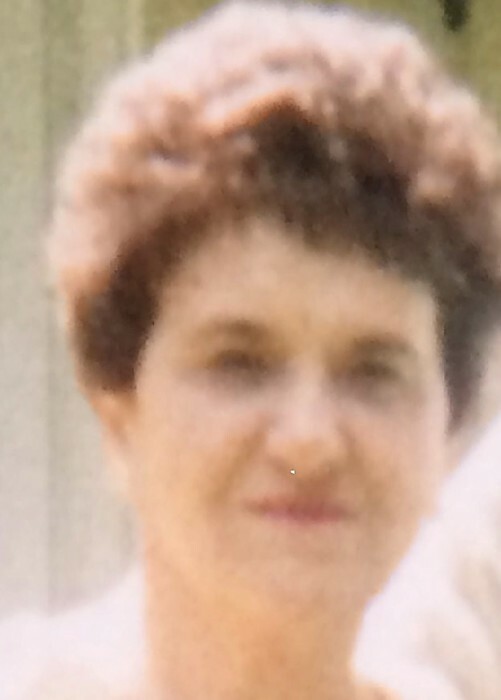 Josephine Faro, 91, of Nashville, Tennessee, formerly of McDonald, Ohio, passed away peacefully on Thursday, July 12, 2018 at Cumberland Health Care in Nashville. Josephine was born on May 21, 1927, in Girard, Ohio, the daughter of Joseph and Anna (Colucci) Carson. Josephine had went to school at St. Rose and Girard High School, and for most of her life she was a devoted wife and mother to her family. She leaves to cherish her memory, her daughter, Valerie (John) Kordowski, of Nashville, TN, her son, Vincent Faro, of Uniontown, Ohio, sisters; Carmel Carson and Mary Jane Barbati, a brother, Tony Carson and her grandson, Matthew Kordowski. Besides her parents, she is preceded in death by her husband, David Faro, her sisters; Anna Drotar and Theresa Cardiero and her brothers; Louis, Frank, Jim and John Carson. A Mass of Christian Burial will be held on Tuesday, July 17th, 11:00 AM at St. Rose Church, in Girard, where the family will receive relatives and friends from 10:00 AM until the time of service. Josephine will be laid to rest at Resurrection Cemetery next to her husband. Visit www.blackstonefuneralhome.com to view this obituary and to send any condolences to the family.